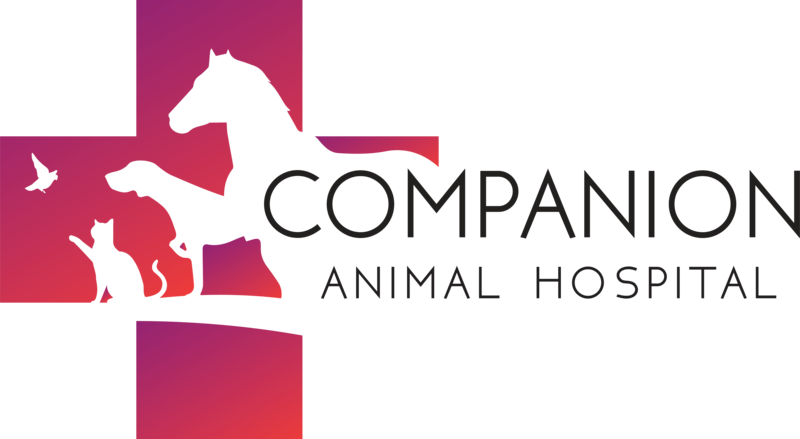 Here at Companion Animal Hospital, we are very proud to offer grooming services for your pet. Well groomed pets look and feel better! They also have less health issues, especially with their skin and ears!